After virtually ignoring the growing number of female healthcare professionals who are increasingly making their mark in many medical practices over the last few years, a few uniform suppliers have introduced lab coats and scrubs tailored specifically for female clinicians (Physicians, Physician Assistants and Nurse Practitioners). The softer lines and tailored silhouettes flatter the female figure, while the classic styling still distinguishes these clinicians from other healthcare professionals. 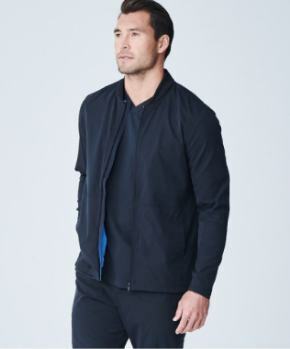 Some of the more innovative uniform manufactures are sizing their lab coats and scrubs using standard women’s apparel sizing as opposed to the typical (XS-XXXL) sizing typically found in most unisex lab coats and scrubs, enabling a more tailored fit. 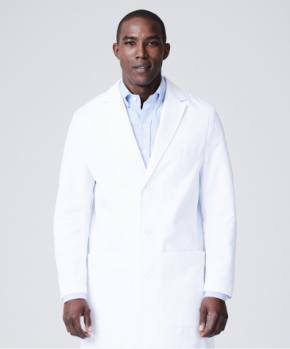 Instead of using poor quality fabrics that don’t feel good against the skin, pill and fade after a few washings, the best of these “clinician” style lab coats and scrubs are made of beautiful fabrics that are soft to the touch, yet vastly superior in durability. 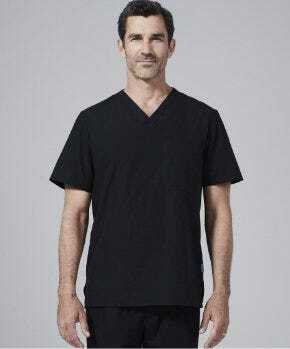 Utilizing the latest high-tech fibers and fabric treatments, these high-end scrubs and lab coats are resistant to almost every type of stain, wick moisture away from the body and keep the clinician fresh, even during a 24-hour shift. 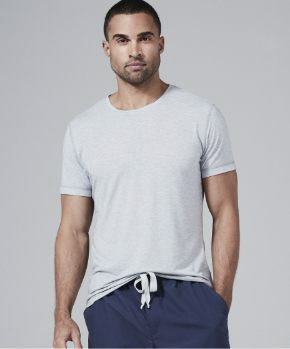 The very best of these brands offer detailing, features and finishing that rival the finest clothing lines available in ready to wear. The result is a medical uniform that not only fits the woman’s body, it flatters it. Now, female clinicians can wear lab coats and scrubs at, to and from work without the embarrassment of a shapeless, androgynous appearance, which is a common cause of frustration. 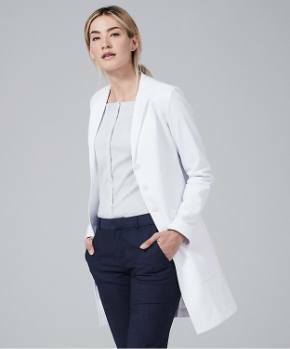 If you are looking for a holiday gift for a very special female Physician, Physician Assistant, or Nurse Practitioner, these new high quality lab coats and scrubs are an ideal option to consider. Perhaps the best way to give a gift like this is in the form of a gift certificate. This allows you to avoid having to guess the clinician’s size and, in the process, spoiling the surprise. As most clinicians typically want their name and title embroidered on the garment, a gift certificate allows the recipient to completely customize their selections: choosing the size, style and color of the garment, as well as the embroidery — exactly the way they want it. Most high quality scrub and lab coat manufacturers can be found online. Some of the leading companies are www.medelita.com, www.unifromadvantage.com, www.tafford.com.